Hudson Valley Hawks vs Monarchs, June 14, 2008 at Beacon High School. Hawks win 126-110. 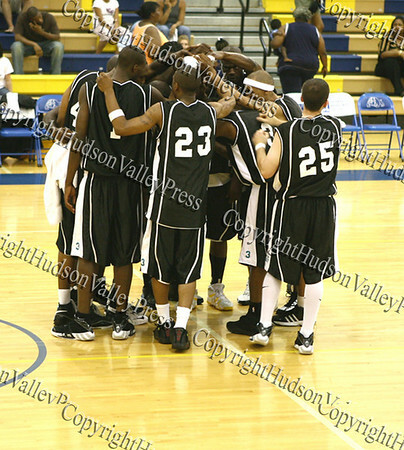 Hudson Valley Hawks huddle prior to their NPBL match up against the Monarchs.